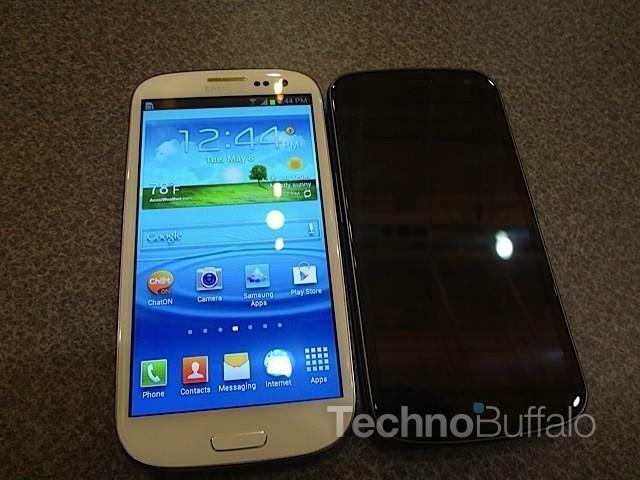 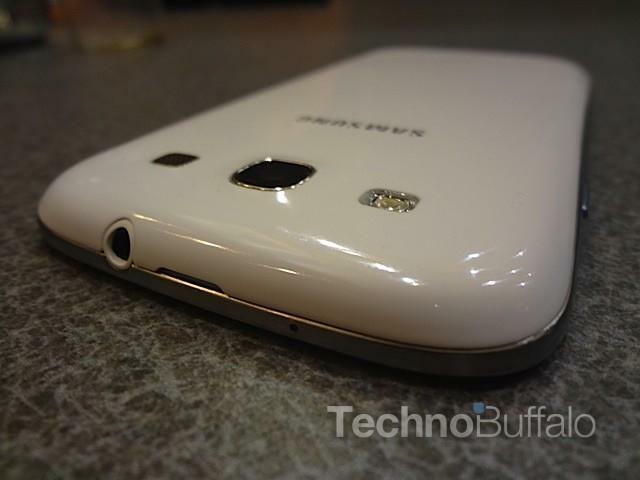 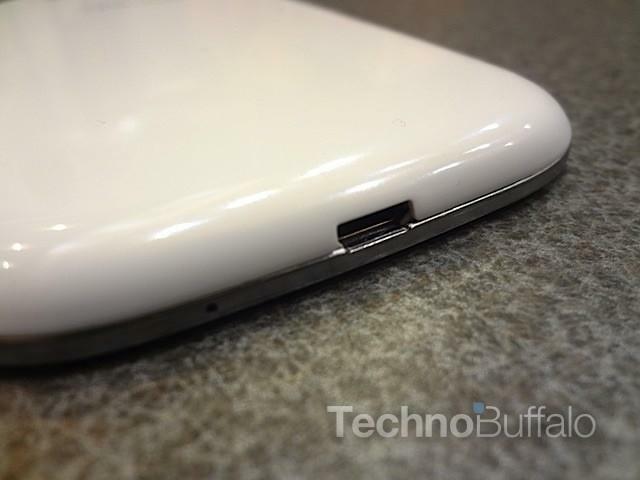 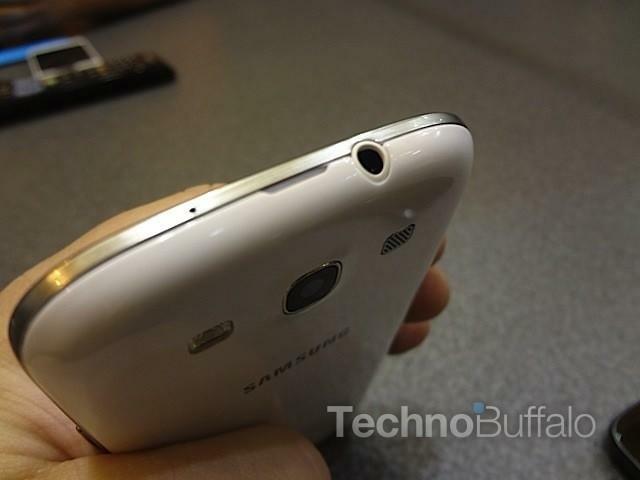 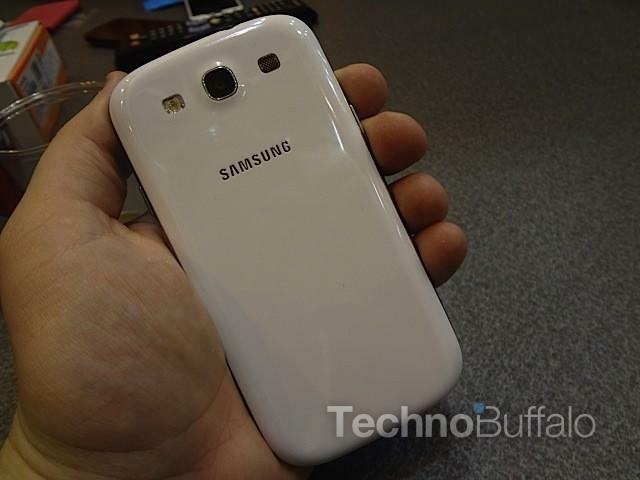 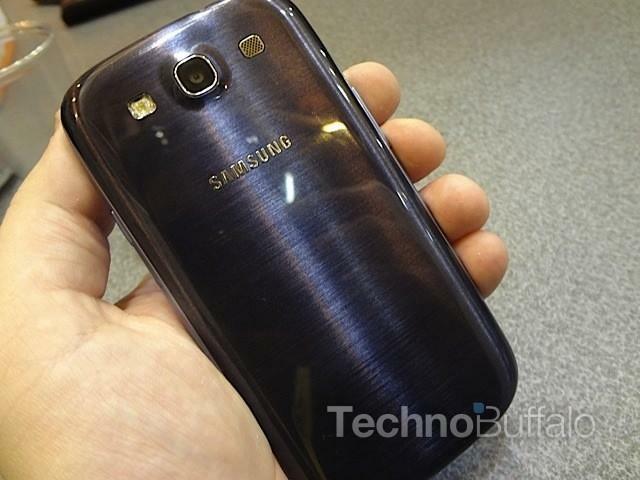 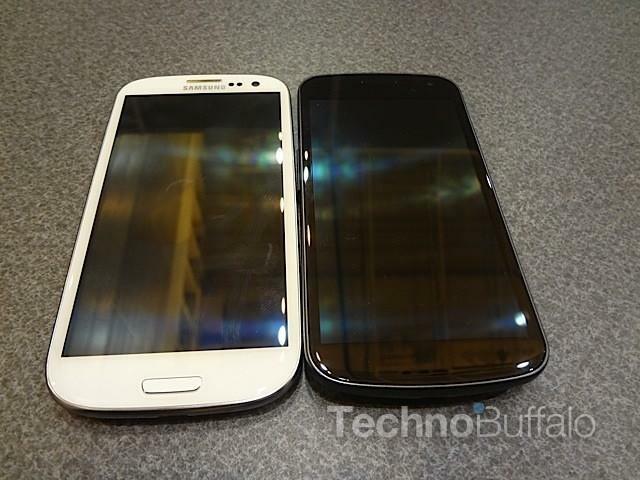 Samsung Galaxy S III Hands-On From CTIA 2012! 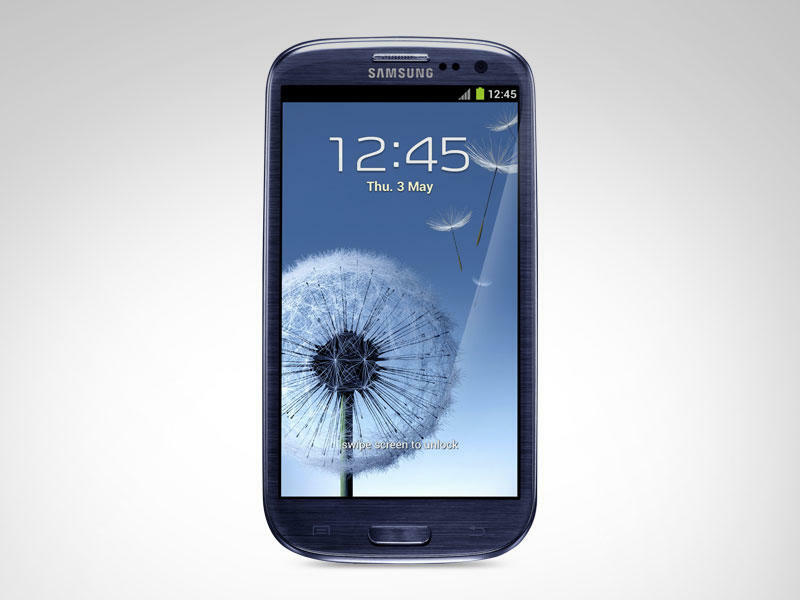 We first got a chance to look at Samsung’s latest flagship Android device, the Galaxy S III, during a press event in London on May 3rd. 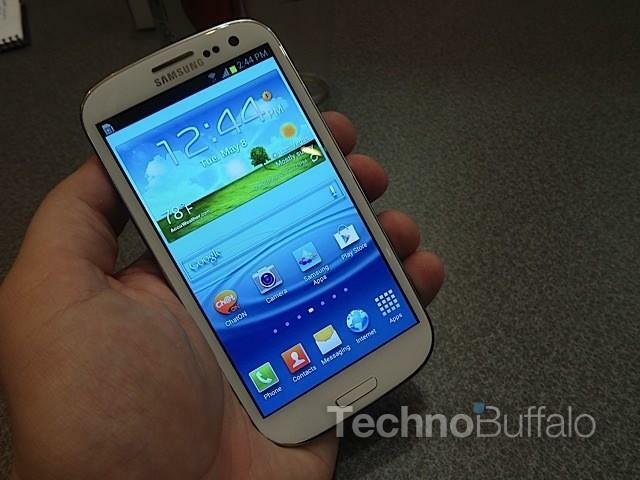 Now, we’re in New Orleans for CTIA 2012 where we had a chance to sit down with Samsung and bring you a closer-look at the super high-end smartphone. 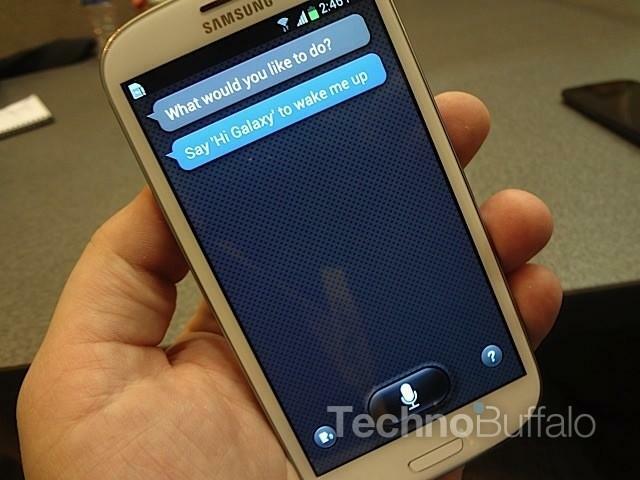 Not only that — Samsung had both its blue and its white models on hand for us to play with, and we were also able to take a deep dive with its S Voice software. 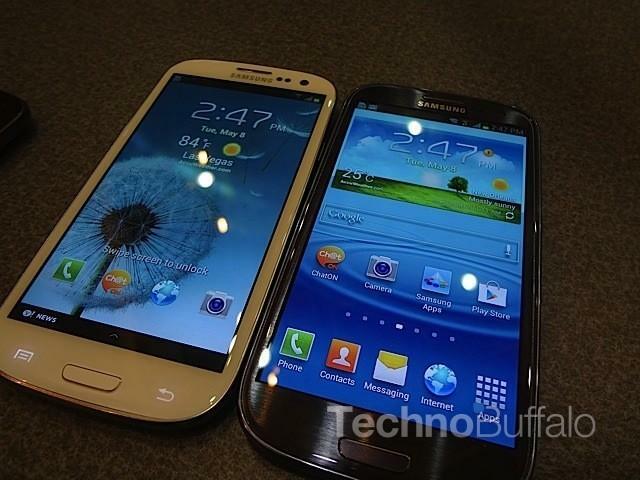 We’re already in love with what we see so far: the form factor is elegant and thin, the HD Super AMOLED display is bright and beautiful, and the quad-core Exynos processor cut through Android 4.0 and Samsung’s latest TouchWiz user interface like butter. 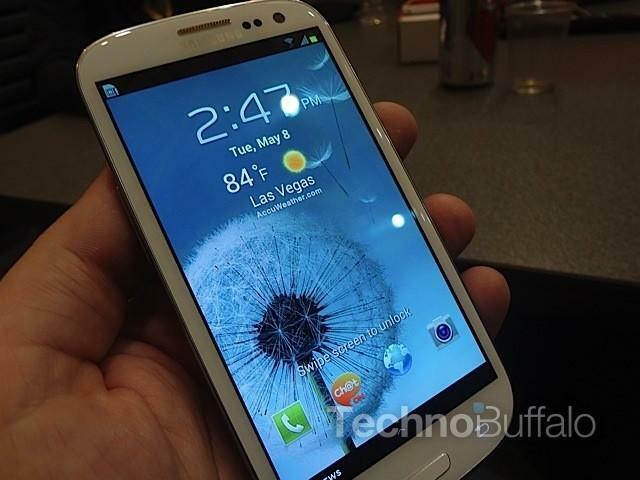 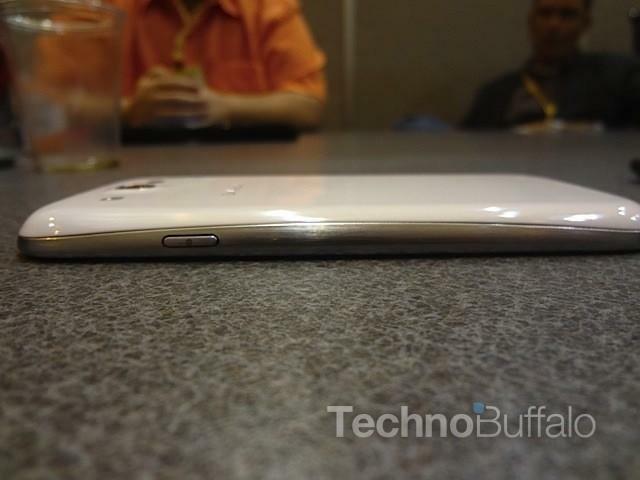 We’re really impressed with the Galaxy S III so far and can’t wait until we hear more information about U.S. carrier partners and until we get a review unit in house. 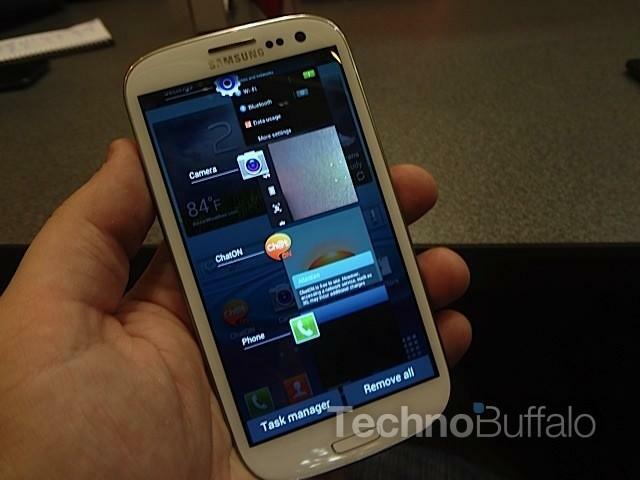 Enjoy our full gallery and video for now.